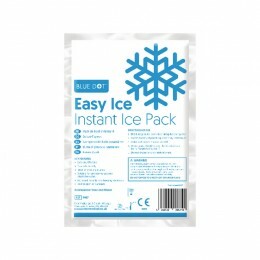 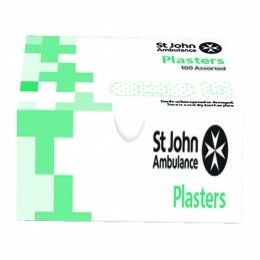 This sterile St John Ambulance medium first aid dressing has a highly absorbent pad, which is designed to cushion the wound and provide protection from infection. 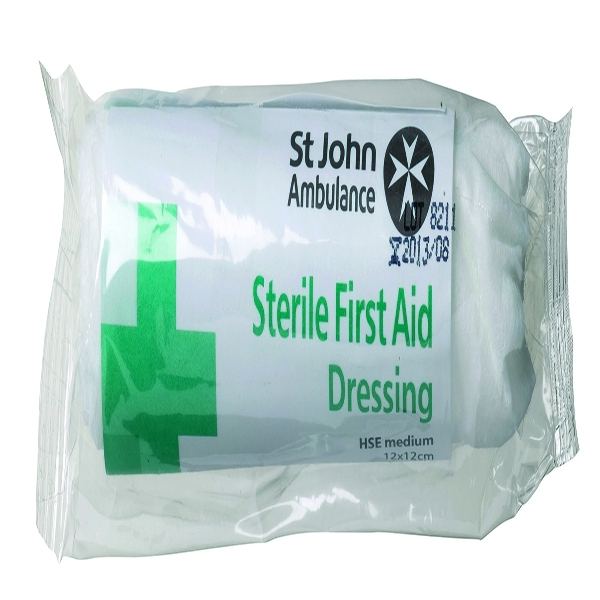 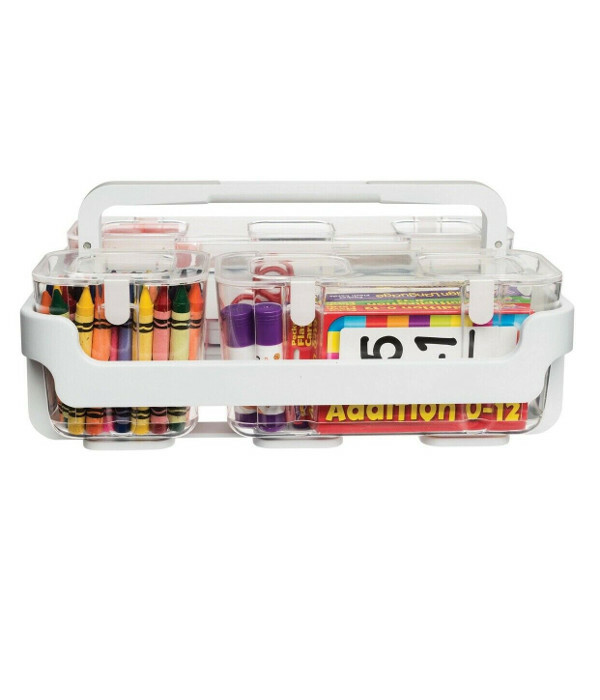 Ideal for refilling first aid kits, this medium dressing measures 120x120mm and is supplied in a sterile plastic wrapping. 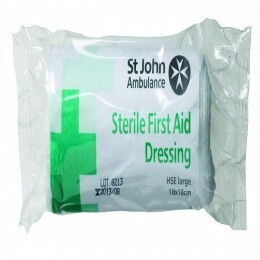 St John Ambulance Medium Dressing 120x120mm.